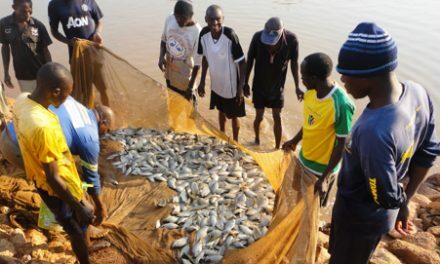 Trocaire, with funding from UKAid, is supporting some projects aimed at building resilience against climate shocks and increasing adaptation to climate change among smallholder farmers in Zimbabwe and Malawi. 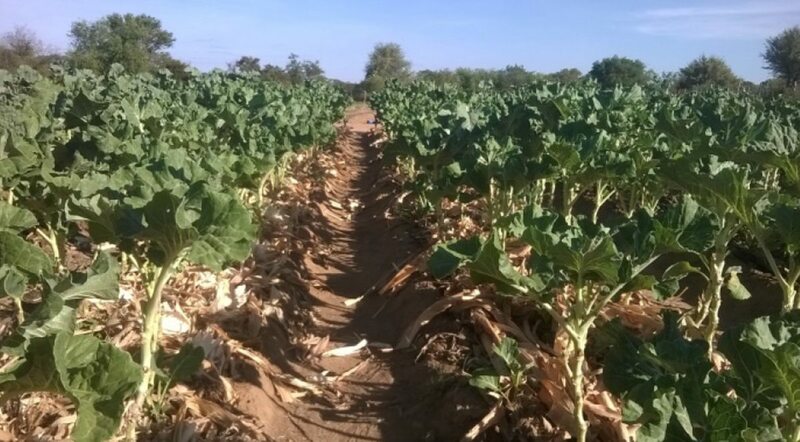 In Zimbabwe, the projects are being implemented through partners, Dabane Trust, Environment Africa, Practical Action and Zimpro. 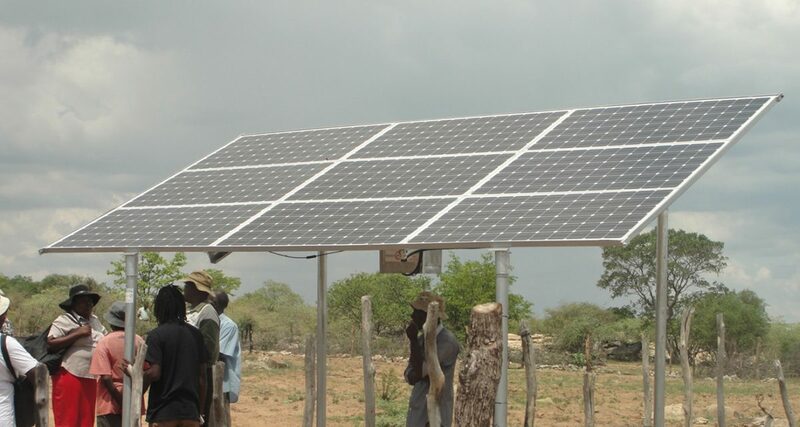 The project sites are in Gwanda, Insiza and Matobo districts in Matebeleland South, a province that generally receives very low seasonal rainfall. 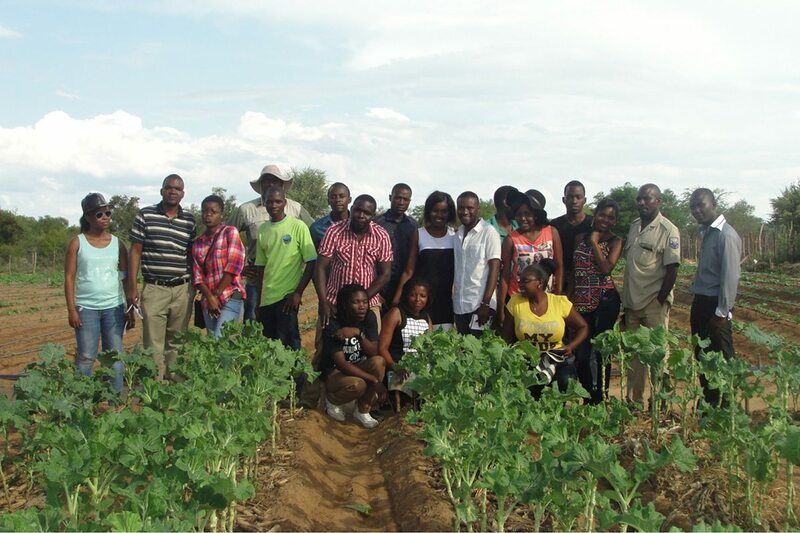 As part of creating awareness among media personnel about practical cases of climate change adaptation, Environment Africa conducted a media tour on 25 February 2016 with a group of 18 journalists from different media houses in Bulawayo. 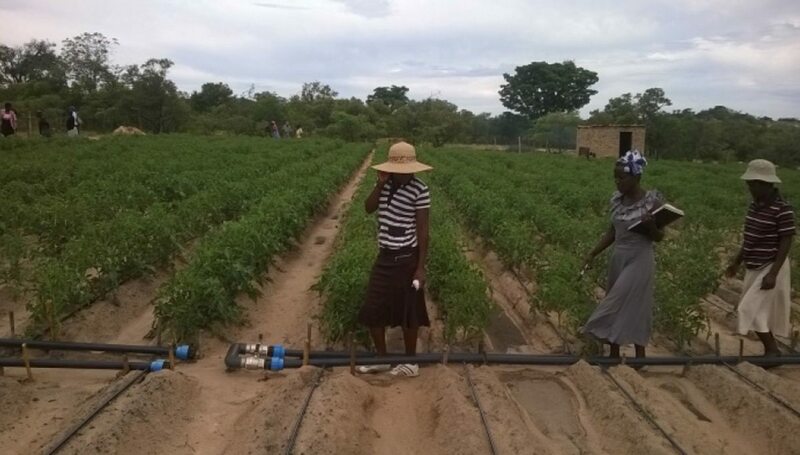 Siva garden, a garden being implemented by Practical Action in Gwanda district, was among a few Trocaire funded projects visited. The garden is run by 32 women who grow a variety of vegetables for their own consumption and also for sale. 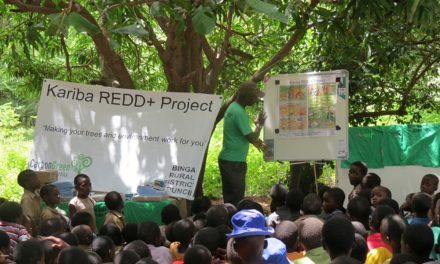 Through selling vegetables, households are realizing some income which has gone a long way in improving their livelihoods. In line with reducing greenhouse gases which cause climate change and also move towards the use of renewable energy sources, the gardens use solar powered drip systems, with the water coming from sand abstraction. 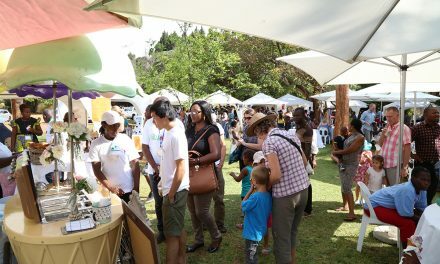 Zimbabwe’s one and only Traditional and Organic Food and Seed Festival is back!